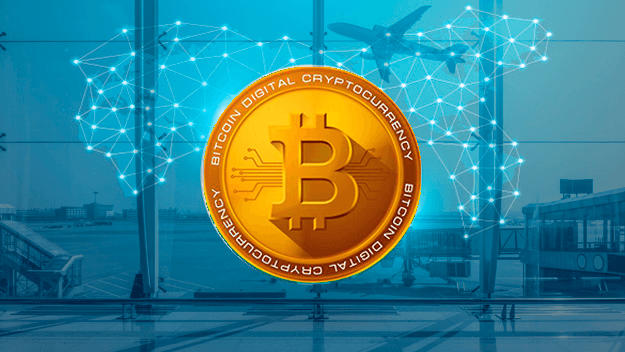 Today we are really happy, not only because it’s already Friday… 😉 If we feel especially optimistic and satisfied, it is because today the bitcoin Gift Cards land in airports all over Spain! You heard it right! 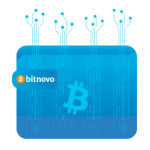 From today our crypto lovers will be able to buy their favorite cryptocurrencies in the major airports of Spain at one of the Crystal Media Shops stores and buy the Bitcoin Gift Cards, spread by Bitnovo. What does it mean? 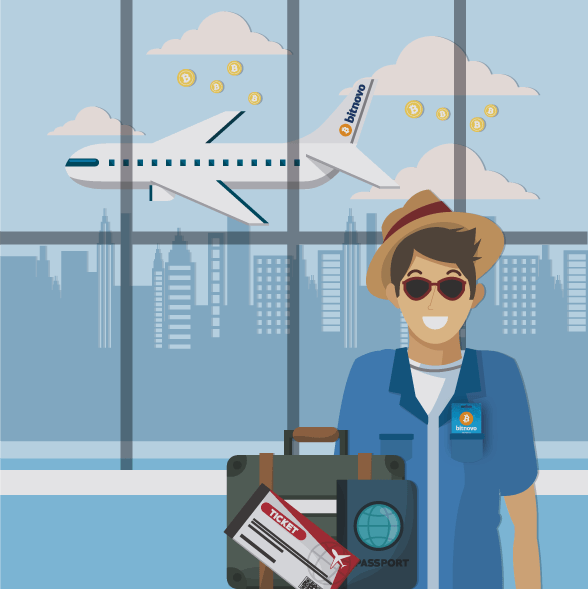 It means that, if during the preparations of your trip the rush made you forget to reload your digital wallet with cryptocurrencies, or maybe you arrived too early in the airport and the long wait makes you very nervous … now you can kill the time and top up your crypto wallet directly at the airport with one of the bitcoin Gift Cards. Well, in the Crystal Media Shops you will find the Bitcoin Gift Cards, of different size, to buy or give away your favorite crypto! 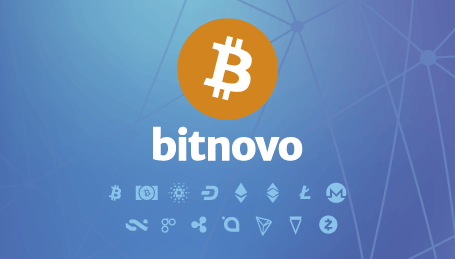 Once purchased, you can redeem them for cryptocurrencies using the free Bitnovo App or directly on its website. 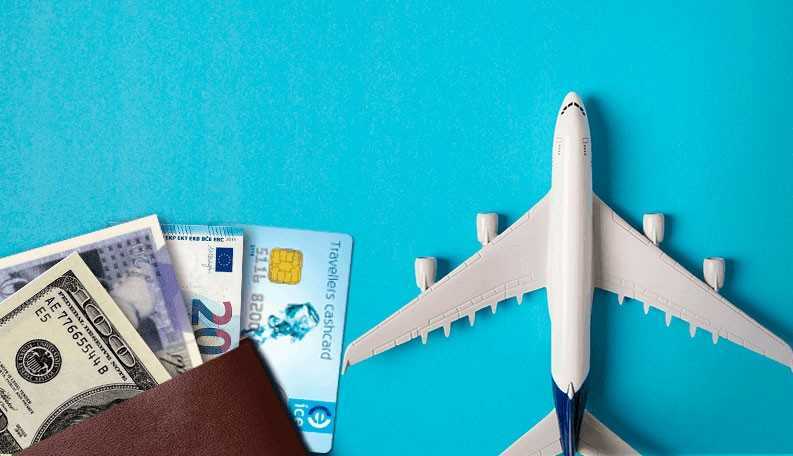 Ah, if you don’t know yet in which airport to find your Crystal Media Shop, take a look at the complete list of shops and airports of this franchise.